RiverLakes is deeply committed to helping marriages and families grow spiritually. We offer a wide variety of opportunities to help you grow in your marriage and family life such as Marriage Enrichment Classes, Couples Date Nights, Couples Retreats, Marriage Conferences, Parenting Classes, Seminars, etc. For more information, please contact Brent Van Elswyk or Jennifer Brittian at the church office. Every Marriage is guided by a set of habits. The question is: Are they healthy habits that result in a God-honoring and joyful marriage, or are they bad habits that lead to a self-centered and strained marriage? That’s why we are so excited to present “Habits of a Healthy Marriage” conference. If you’re a married couple, an engaged couple, or a single person thinking about marriage, please make this a priority and invest in your marriage. Thank you so much for your consideration to attend the Habits of a Healthy Marriage conference and we hope to see you there! For more information call or email Jennifer Brittian at 661-589-9733 (ext. 238) or jenniferb@riverlakeschurch.org. Taking our daughters on a date and spending quality time with them strengthens our relationships. Please bring a dessert or snack. Memorable photos will be available for an additional cost. Tickets available on the patio, in the church office or online beginning January 20. 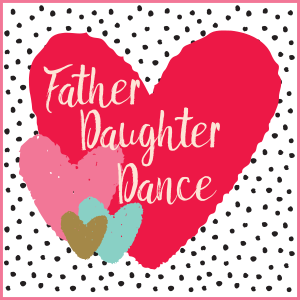 For more info, call Steve Henslee at 619.8811 or email dancewithyourdaughter@gmail.com. 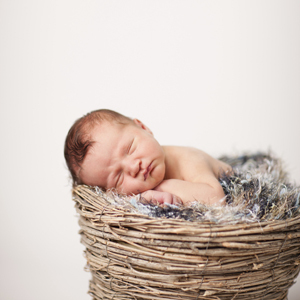 "Behold, children are a heritage from the Lord, the fruit of the womb a reward. Like arrows in the hand of a warrior are the children of one's youth. Blessed is the man who fills his quiver with them." ~Psalm 127:3-5. Parenting is a hard but most important work. 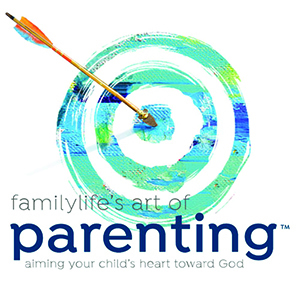 Family Life's Art of Parenting workbook study will help you set up a parenting framework that is biblical, reliable, and intentional. It will help you aim your child's heart toward God. Whether you're parent, stepparent, single parent or grandparent this material will be helpful in raising children of all ages. Get ready for a night of fun and laughter! The Newlywed Game is back... with a twist! Testing Newlyweds to see how well they know each other is fun, but the REAL challenge is the test of TIME! Maybe you’ve been married a year or 50 years but how well do you know your spouse? Join us for a fun night of great food and fellowship to find out! ​"What Did You Expect....Redeeming the Realities of Marriage"
Sign up at kiosk table on Sundays beginning on September 9. The Bible teaches that we all bring something destructive into our relationships – sin. Yet we buy into the delusion that our biggest problem exists outside of us. We blame our spouse and we blame our circumstances, but we rarely take seriously the nature of our own sin. This video curriculum will help you get to the bottom of your struggles - your heart - and help you find lasting hope for your marriage. It’s only when you worship God as Creator, Sovereign and Savior that you will ever love as you should. What Did You Expect? Redeeming the Realities of Marriage will challenge you to look into the mirror of God’s Word and see yourself with accuracy. Join us for an evening of Bunco for Couples! Enjoy a great time of fun and fellowship as we engage in the game of bunco!! It's an interactive game that everyone can learn to play and possibly win a prize! This evening will also include a delicious catered dinner and dessert. Childcare is available by pre-registration only. Children will be served pizza for dinner. 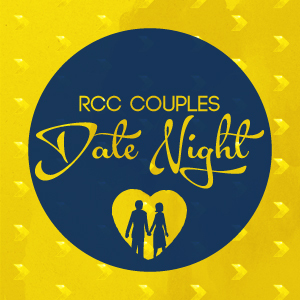 Online registration is closed but you may still sign up at the church office or at the door the night of the event. Somehow, some way, every marriage will become a struggle. If you want to enjoy a beautiful, lifelong relationship, you will need more than romance. You will need something deeper than shared interest and mutual attraction. According to bestselling author and marriage expert, Dr. Paul David Tripp, you’ll need realistic expectations, you need radical commitments, and more importantly, you will need grace! 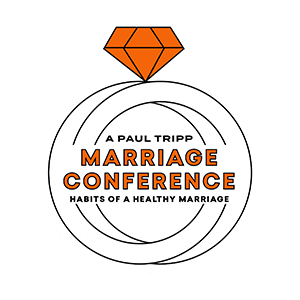 The Couple Checkup Conference is a unique marriage enrichment event that applauds your strengths and provides specific direction for how you can rise above your growth areas as you seek to increase intimacy and satisfaction in your relationship. Registration: Please pay careful attention to each deadline below. To receive the full benefit from the conference, couples must register by this date. This includes your conference registration, online inventory (a $29.95 value), and conference handout. This includes your conference registration, online inventory (a $29.95 value), and conference handout. Childcare available upon request only. Oneness in marriage doesn’t just happen. It takes intentional investment of time and a biblical understanding of marriage to create a oneness that will grow and deepen over the lifetime of a marriage. 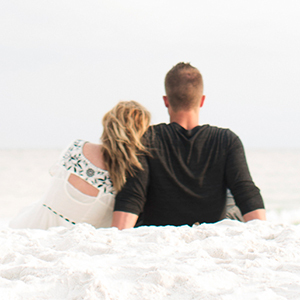 The Marriage Oneness class will equip couples to grow in true intimacy, connection, and purpose. Along with a profile to evaluate and address each couple’s own oneness level, Marriage Oneness includes Circle Up small group discussions, Oneness Work application exercises to complete together, and a personalized Next Steps Planner. "Ten Best Decisions a Couple Can Make"
FamilyLife® announces “I Still Do”, a one-day marriage event that will strengthen your marriage and rekindle the romance. Enjoy engaging speakers, musicians and worship leaders, and be encouraged to continue to invest in your marriage and live life as a team. Understand God’s blueprints for marriage at a deeper level. Learn practical tools to build a successful marriage on a firm foundation. Rediscover the secrets of romance and intimacy. Gain hope to rebuild a troubled marriage. 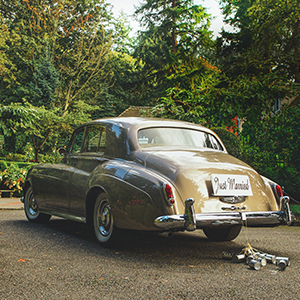 Discover the keys to make your marriage last a lifetime. Dedicate Your Baby on Mother’s Day: Parent Dedication is a formal commitment of parents with their child(ren) on May 12, 2019 at the service of your choice. This is a public statement telling others of your love for the Lord, your intention to model that love to your children, and your willingness to be held accountable. Attendance at Parent Dedication Class is required of both parents on Sunday, May 5th at 6:00pm in the Community Center, Room 120. Exceptions only by prior approval with Pastor Brent at 589-9733. Please, no children over 6 months in Parent Dedication Class. The Nursery/Sunday School program is available for childcare needs through 4th grade. If you have already been to the class, your attendance again is not mandatory, but you must call the Church Receptionist in the office at 589-9733 by May 6th to confirm vital information. The next Parent Dedication will be Sanctity Sunday January 26, 2020 with Class on Jan 12th. 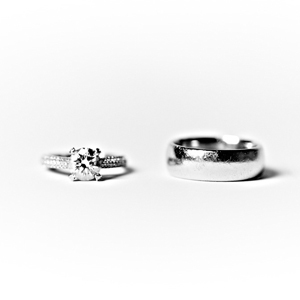 Premarital Counseling: Getting Ready for Marriage, with Dr. Brent Van Elswyk, will help couples construct a solid foundation upon which to build an enriching, fulfilling and growing marriage. Plan now to prepare for your marriage, not just your wedding. Traditionally thought to be only for engaged couples, this class is also suitable for couples who are "courting" or seriously considering marriage, as well as for newly married couples and those embarking upon a remarriage. Our Premarital Counseling series can assist any couple in building a strong and lasting relationship. Let this marriage be for life! Wednesday evenings April 3 – May 15, 2019 from 6:00 – 7:30pm in the Community Center Room 120. Call the church office to sign up at 589-9733. $150 includes resources and couple inventory. The next Premarital series: 9/18/19-11/6/19 (x10/9); 3/4/20-4/29-20; 9/23/20-11/4/20. Premarital Counseling class includes lecture, worksheets, reading, workbook and discussion. On the first day you each receive a packet of material (including outline & worksheets), a workbook for assignments, and a number of resources/books to use as a couple. Topics include: Why Marry? ; How Men & Women Differ; Expectations; Communication; Conflict Resolution; Issues (money/anger/etc); and Intimacy. Plus, along the way, you will take an individual Personality Assessment and do an online Prepare Test (or similar option for remarriage). Toward the end, or shortly thereafter, Dr. Brent will provide appointments to meet with each couple alone for couples counseling and review of test results (for which he is certified). If you prefer Premarital Counseling elsewhere, just as a couple and not in a group setting, we can recommend a licensed Christian professional. We have found the group format more affordable while offering the benefit of learning from others as they may share and inquire from different perspectives. But this style does not appeal to everyone's taste or schedule. If you would like a referral, call Debbie at 589-9733 x222.